The report was prepared under the auspices of the Committee on Women in Science, Engineering, and Medicine of the National Academies (Full disclosure: I am a member of this committee.) which convened a distinguished committee of experts from higher education, medicine and the corporate and political sectors to review the issues and prepare an evidence-based report on the impact of sexual harassment in academia. “Gender harassment is by far the most common form of sexual harassment”. Address the most common form of sexual harassment: gender harassment. Move beyond legal compliance to address culture and climate. Create diverse, inclusive, and respectful environments. Diffuse hierarchical and dependent relationship between trainees and faculty. Provide support for the target. Strive for strong and diverse leadership. 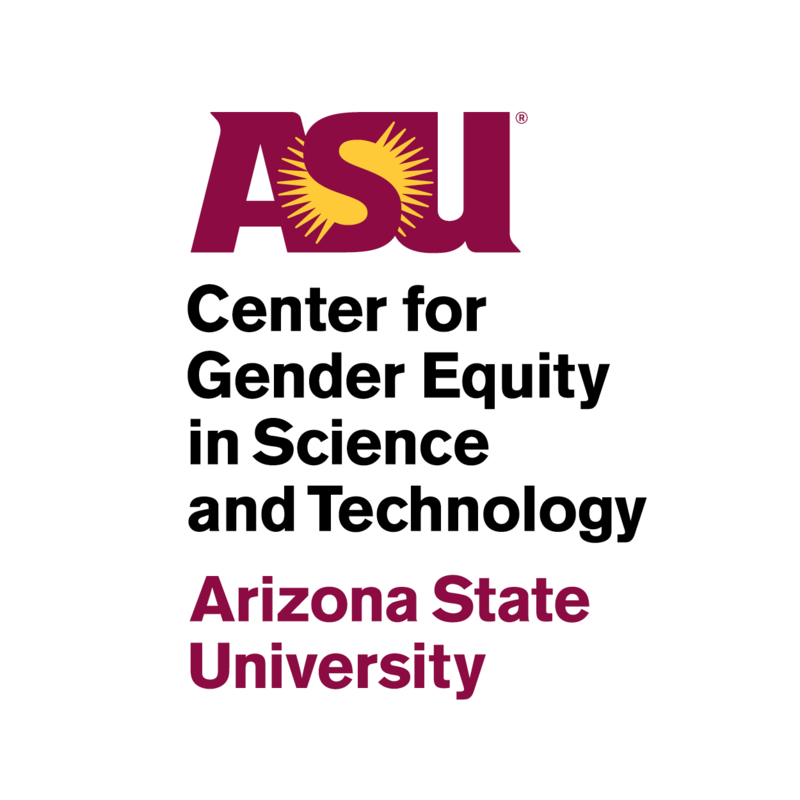 I strongly urge everyone who is concerned about the advancement of all women in STEM fields to read this report and take its findings to heart. It deserves to be read, discussed and debated in every college and university across the country. Dr. Evelynn Hammonds is the Chair of the Department of the History of Science and Professor of African American Studies at Harvard University. She is a member of the Committee on Women in Science, Engineering, and Medicine that provided oversight in the drafting of this report.